We're joining the conversation about the importance of involving citizens in the process of designing our cities, with a particular focus on what young people can bring to the table. The youth is the future and the future is under siege. Neglected and not taken seriously, our future generations lie with global challenges on a scale we’ve never seen before. Many of these challenges are rooted in cities. From the deep and entangled roots, solutions will grow if the conditions are right. This small urban design office, founded by Rasmus and Jeanette Frisk in Copenhagen, is revolutionising the way cities are seen, designed and used. 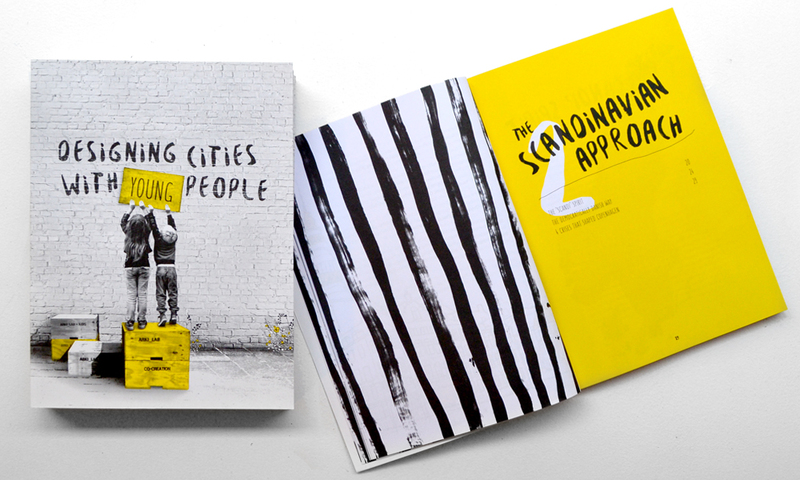 We design cities with young people in a way that supports and inspires them to be better citizens. Unleashing the untapped potential of young people in this constructive way allows us to create spaces grounded in responsibility, accountability and best of all, creativity. But how?! As architects, we know that architecture isn’t about creating masterpieces but about how we can best make all the pieces fit together. In this book, we will explain the pieces we need to design cities with young people, our participatory process and best-practice insights from the field. We will share our reflections on co-creation and democracy from our Scandinavian perspective and how this led to us becoming experts in citizen involvement. 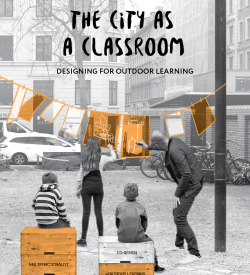 We suggest a holistic approach where we learn precisely how to involve different groups, bring them together, and not only create great urban space but also great communities to fill these spaces with healthy, sustainable public life. That’s our vision for the cities of tomorrow – what’s yours?